This is our 16th Quarterly Report. As requested, we have kept it brief and specifically relevant to the locations where our Network is most active. As part of the research, we have a number of wider and national property comments. The Overall Market – Concern as to the amount of new construction. As stated in the last two Reports, we are concerned at the amount of new construction being carried out, all along the Costa del Sol. We carried out research in an area of 1,000 ha close to our office and the result edited slightly, was published in our article Home-building boom on the Costa del Sol, but is it sustainable? As before, agents confirm that there is continuing demand, but we have difficulty in believing that there will be sufficient long-term interest to absorb all the new property in addition to the many resale properties that are available. There is still a considerable gap in price between the equivalent new and resale properties, which means that most purchasers of new property are going to be finding themselves in immediate negative equity. As indicated previously, there is evidence that certainly lower value developments are struggling to find occupiers, with promoters offering full furniture packages as an incentive to buyers. Only this morning, we received notice from a developer indicating that commission to agents had been increased from 5% to 7% of the purchase price, again indicating that properties were not selling. Against that concern, some agents report that they are having successes and are looking forward to 2018 being as good as the latter half of 2017. They tend to be specialist agents, either in a particular property value or restricted ‘always popular’ location. In addition, the number of agencies working on the coasts continues to increase and so any grumbling that there might be may just be a reflection of a larger cake being sliced more thinly to provide for more mouths to feed. An example of this is an agent involved in La Zagaleta, arguably the prime location certainly on Costa del Sol indicated that he has sold four villas, each in the region of 4 million €, within the last year. He then stated that if the 100 or so princes in Saudi Arabia who have been arrested, were banished from that country, it would create a boom in high-value properties and he was sure that the Costa del Sol, and La Zagaleta in particular, would benefit from that! Perhaps an outside bet, but stranger things have happened. Brexit has still not taken full effect, with the actual date at the end of March 2019. 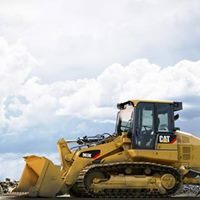 Our opinion is that over the next 3 to 6 months, which will be during the time that businesses and individuals have to make decisions for the normal planning period of a year to 2 years ahead, the effects will become more obvious. Tax will be one of the long-term ones as is summarised below. Tax that has to be paid due to just owning the property – the Non-Resident Income Tax. For owner/occupiers, it is calculated on 2% of the cadastral value of the property and the general rate for non-residents is currently 19% for EU residents and 24% for the rest of the world. • EU resident: 19% of the net income obtained (rent received minus deductible expenses, which are in general are all those inherent to the property, including interest if there is a mortgage, and amortization). • Non-EU resident: 24% of gross rent (that is, without deduction of expenses). That’s a 25% tax increase for all those holding holiday homes and if you rent out, it is substantially more than that. 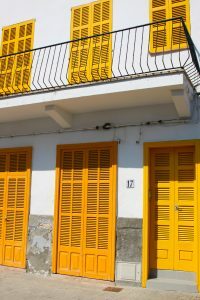 It’s going to be a great windfall for Spanish tax authorities, but make it much less attractive for UK residents to own a second property in Spain. The Spanish market, in general, appears to be recovering as can be interpreted, perhaps, from the graph below. It does show the unreliability of ‘official’ statistics, and the need to take a balanced view of them all. As has been mentioned in the past, fast Internet access is increasingly important to buyers. They will be pleased to hear, though perhaps not be overly trusting, in that Spanish President Rajoy has said that he intends to give a definite push to plans to extend fast connections to all towns, cities and villages in Spain if possible, or at least leaving no more than 15% of the country’s inhabitants without access. It is reported that the Bank of Spain has issued new regulations, commencing at the beginning of this year, requiring commercial banks to tighten lending conditions for riskier mortgages and loans to developers to buy land. The directive, which aims to bring Spain in line with international regulations, will limit bank loans to developers to a maximum of 50% land value and tighten criteria on mortgages over 80% loan to value. For the developers, the land value is to be the lower of the purchase price or valuation. The individual banks must establish a prudent loan-to-income limit, with the percentage of earnings taken up by a monthly mortgage payment being related to the client’s income, which will provide an effective ceiling to their loan, no matter the value of the property. There are also further provisions where a borrower is in default and the bank has to make provisions based not on the valuation at the time of the loan, but a new valuation at the time of the default. 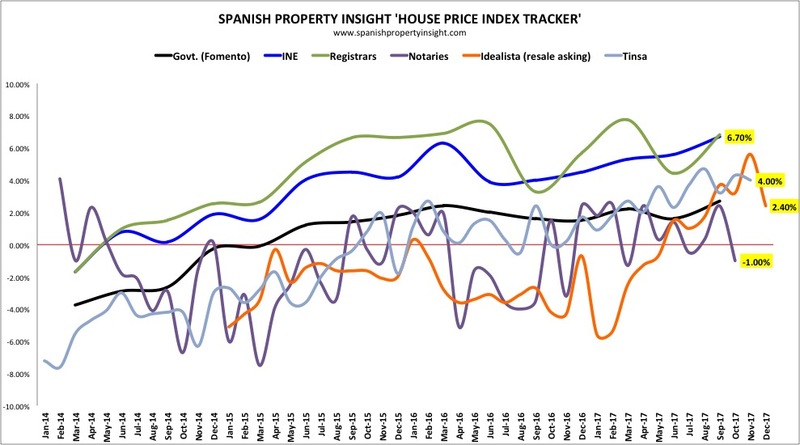 Survey Spain is recording prices and valuations throughout our Network. Due to the limited number of properties and the even fewer number of reliable sale figures, we are only able to provide a meaningful analysis of prices and values for some Municipalities this quarter. However, as before, we have commented on the majority of the areas where our Network is most active, with the opinion sourced from our valuers, agents and other sources in the areas. It should be borne in mind that we have very few valuations of new property, with the majority being resales. This quarter shows a reduction in the difference between Asking and Buying prices, down from 12.01% of the Asking Price seen last quarter, to 10.76%, which is still significant. The highest valuation was for an apartment in Marbella at 5,951€ euro per sq m; with the lowest being 852€ euro per sq m for an interesting two-bedroom country property, with the possibility of rebuilding the 200 sq m villa that had been demolished due to structural defects. We compare valuations of properties that we have carried out over a number of quarters and the average of these still show a positive trend of +5.03%, again marginally up from last quarter. This does include a wide range of variations with the largest increase being +30% and a low of -4%. The highest was a country property that was inspected in detail and was found to be larger and to have much better privacy and outlook than the previous walk-by survey had indicated. The fall in price was for a property within the Gibraltar area and once again, probably, is being affected by the hesitation in demand due to Brexit’s potential problems. We cannot be fixated on the British market as other nationalities are undoubtedly taking up the ‘slack’, with substantial demand still reported from Nordic countries and Belgians, with higher values tending to be sold to various nationalities including many from outside of the EU. We are getting reports from the Canaries and the Balearics that prices there are increasing significantly, principally due to a shortage of product. These municipalities have been much stricter on the developments permitted within their areas and thus there has not been the surplus of supply that is seen in the Costas and especially, within our own knowledge, on Costa del Sol. San Roque and country area nearby. The average valuation of properties in this area is 1,824€ euro a square metre, which again is less than the previous quarter. The sample of properties is small and it could be that the country properties are reducing the value of those within Sotogrande proper. These are the principal beneficiaries of the planning problems within Marbella. As a result, the developers are carrying out development on the land that is available rather than the best land that is available in Costa del Sol, which tends to be within Marbella. The 1,000-hectare study mentioned earlier, is within these areas, where there appears to be potential for significant oversupply relative to demand. As stated previously, the planning situation is still unchanged, with it proving a severe brake on development in the Municipality, with many owners and potential developers of land being greatly frustrated by many months and now for some well over a year, of delays in getting decisions. Planning lawyers have even mentioned that it could be 2 to 3 years before the municipality is able to give any reliable permissions. 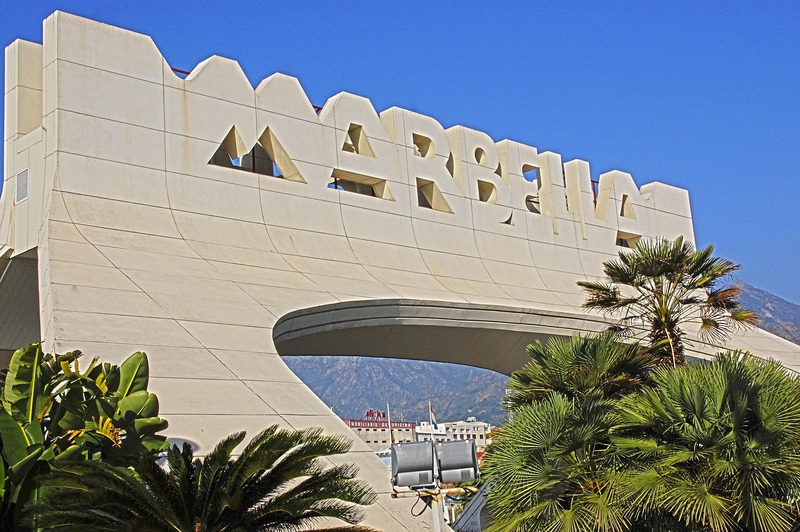 Where permissions have been granted previously, development is proceeding, even if not in the highest value locations, with the promoters confident that the Marbella name will secure buyers. The average rate per sq m of 3,067 euro is lower than last quarter, but that has been caused by variations in the types of properties valued. Existing properties with clear legal permissions and good locations are significantly in demand and prices will be gradually increasing for these. We have had few instructions for these areas and thus do not have usable statistics. However, agents report that there is steady demand and, as these areas include some of the more well-known Nordic enclaves, the probability is that values will be being maintained. We had also noted previously that there had been a dip in values so we shall be keeping an eye on the area for market value direction. These are the areas where, when instructed, we always have concern regarding planning and ground conditions. Our building surveys have shown well above average problems. Accordingly, we find that the values tend to be lower than Western Costa del Sol and also the differential between asking price and actual sale price can be significant. However, scenically, the area is very attractive and, due to the low prices, the demand still continues. Gradually, properties there are being regularised, which effectively brings them within planning approval, but does not make them fully legal. As that happens, values are likely to increase, always assuming, of course, that the property is in good physical condition. Mojácar is enjoying a mini-boom, with prices up by as much as 25% in the last 2 years. It seems to be coming more international, not just Brits, but they’re buying as well! Murcia and South Alicante are also progressing, more on the coast than inland. Brexit and the lowering of the Pound don’t seem to have had much effect so far, although people seem to be buying down to a price, rather than up to a specific requirement. Sellers throughout appear to be for reasons of necessity, rather than any specific nationality. It may be that these increases were from a relatively low base where a small increase in numbers has a significant % effect. There are few new developments, with many older ones, in Murcia in particular, still struggle to achieve an acceptable level of occupation. The market has been very positive over the last quarter, with increased levels of enquiries and offers. Prices are rising, at up to 10% pa in prime locations and offers are creeping towards asking prices. Also, the number of new building starts in prime locations have increased by up to 200% since 2016 (in towns where there are no planning problems). The market in secondary locations and inland is less positive with no indications of price rises. There are increased numbers of buyers from Belgium, France, Switzerland, Germany and Morocco, but lower numbers of UK buyers. The market slowed in December, but there is no reason for it not to be picking up now. Good demand from Nordic, German and still steady British. More for lifestyle purchase rather than investment. Younger buyers at the 100–250,000€ euro range in good locations to fix up. Like first time buyers, making Mallorca their base. Still strong planning control, with increased penalisation of illegal building, especially in rural areas where there is an absolute prohibition on any development in Ibiza. 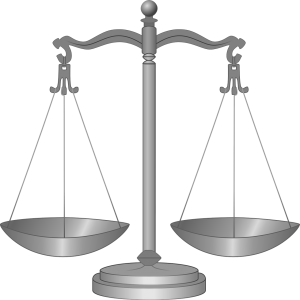 That is likely to increase the value of legitimate property. With snow on the mountains behind Costa del Sol and hailstones covering the beach in Fuengirola, we are reminded a little of the land many expats have left behind. The political situation in Cataluña is by no means solved and with the major countrywide swing away from the current minority Government, there is talk of another election soon. 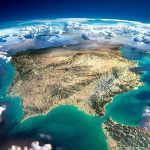 That will add to the instability of the economy and to the uncertainty of the Spanish population, which is likely to slow down thoughts of property buying. The record numbers of tourists are likely to increase demand for property, though the tax and Brexit uncertainties are likely to deter those from the UK. This excellent report confirms the wide variation of pricing on the Costa de Sol and the need for buyers to have expert valuation advice before agreeing a purchase. It is clear that Marbella offers relative stability and security in pricing due to the limited supply and the continued difficulty for developers in obtaining planning permission. The confirmation of average pricing in Marbella of around Euros 3,000 a square metre confirms our own experience in this market but there can still be wide variations according to location and we have advised on recent purchases where asking prices of between Euros 4,000 and Euros 5,000 a square metre have been achieved.